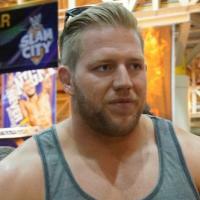 Familiy Tie Jack Swagger is the husband of Saylor James. Trainer Was trained by Bill DeMott and Jody Hamilton. Managed by Managed by Swagger's Soaring Eagle, Vickie Guerrero and Zeb Colter.